From participating in the music talent hunt, ?Sa Re Ga Ma Pa? to judging ?Chhote Ustaad? the journey seems long and successful. Kunal Ganjawala came into the music scene with Mahesh Bhatt?s ?Murder? and broke all conventions of singing. With a voice so unique and oodles of confidence, it didn?t take Kunal much to get to the top. The industry that was hesitant in accepting new style and sound took a giant leap. The standard of singing went up and the bar was raised. 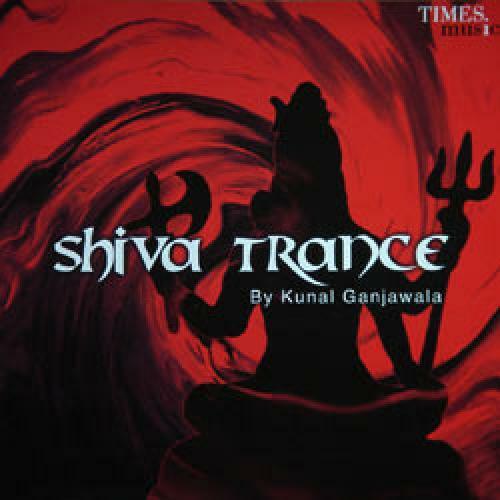 Hits after hits, in no time Kunal became a familiar name and a favourite amongst the music composers. From ?Saathiya? to ?Kyon Ki?, ?Dhoom?, ?Krrish? and ?Saawariya?, Kunal is now all over the music scene.